How do I set my device so that it only downloads software updates via Wi-Fi? 3. 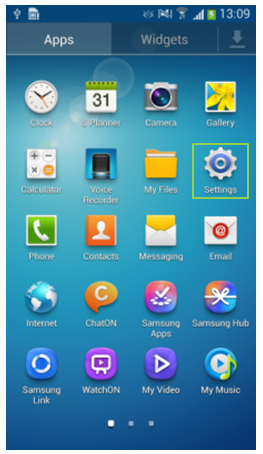 Touch About device (depending on your version of Android you may need to touch the More tab first). 5. Touch the check box next to Wi-Fi only to mark it with a tick. What are the requirements when upgrade firmware with FOTA (Firmware Over The Air)? 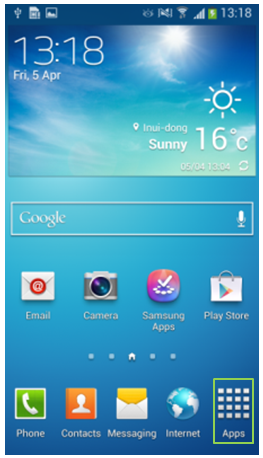 How do I set up auto refresh on the weather widget on my Samsung Galaxy S4?